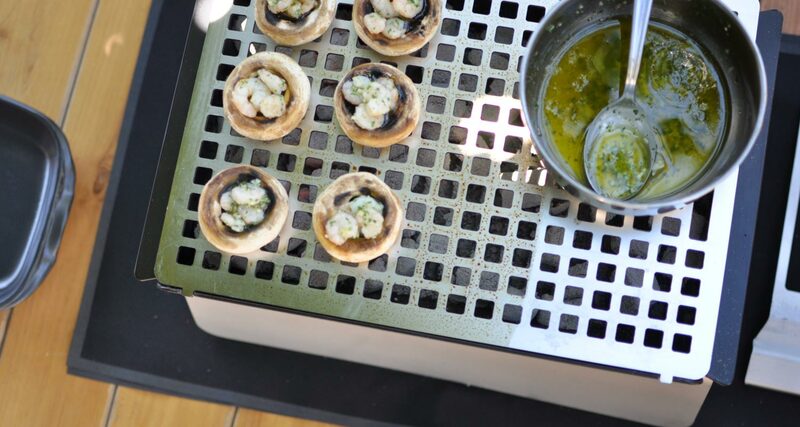 With the ember accessories we want to make as easy as possible for you to cook with the barbecue. 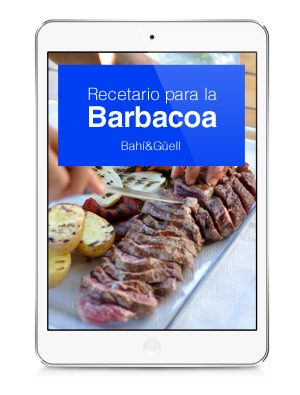 In this way, you will be able to make the most of your barbecue, being able to cook in multiple ways. Our shell charcoal has the right characteristics to avoid the most common problems when barbecuing: smells and smokes. The coconut shell charcoal lasts longer than traditional charcoal and it will help you avoid theese common problems. Our coconut shell charcoal comes in monodose bags to make sure that the experience of barbecuing is as practical and clean as possible. Each monodose bag is perfect for barbecuing up to 6 people. Monodose bags are sold in boxes of 6 bags. to keep the food warm at the perfect temperature. They are available in different colours and sizes. A way to broaden the cooking horizons with your barbecue. You can cook incredible seafood or chocolate coulants with the lid, an elegant way to steam cook. Cook smoked food or steam food with the Lid for your barbecue. With the chimney the charcoal lights in a quick, clean and easy way. Put some charcoal inside, light it, and in only 20 minutes, the charcoal will be ready and you will be able to start cooking.